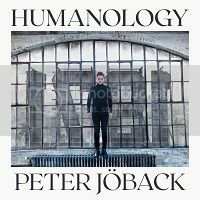 “Humanology” has now been released on vinyl. It is available from the usual online retailers Bengans, Ginza and CDOn. You can also buy it at Peter’s show at Cirkus. There is also a limited orange vinyl edition, which is limited to 300 copies. This can be ordered from the above online retailers.